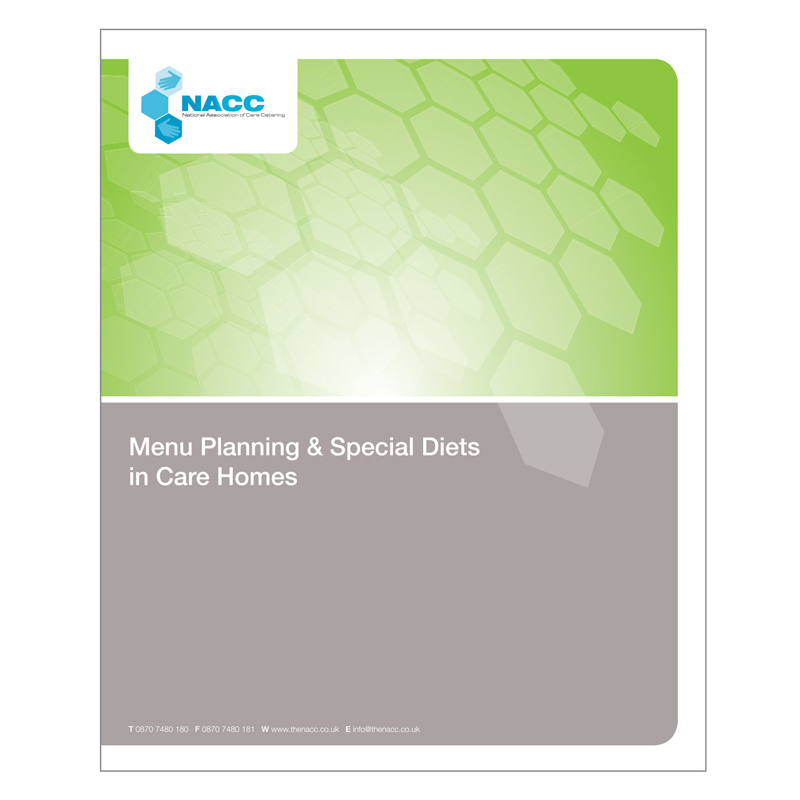 This guide has been produced to educate both Chef's, Catering Managers and Care Staff on how to menu plan with considerations for nutritional needs as well as special diets. This includes the topical issues of dysphagia with tips on adapting menus as well as fortification updates with simple additions and new ideas and dementia considerations. It considers the link between care and catering which can be a stumbling block and the importance of the dining environment. This can be used as a training resource as well as a guide and is designed in line with the CQC fundamental standards. It also supports the role of a Nutritional Champion or helps to shape the role. Hydration is a stand alone topic within this too, to fully encompass the provision.